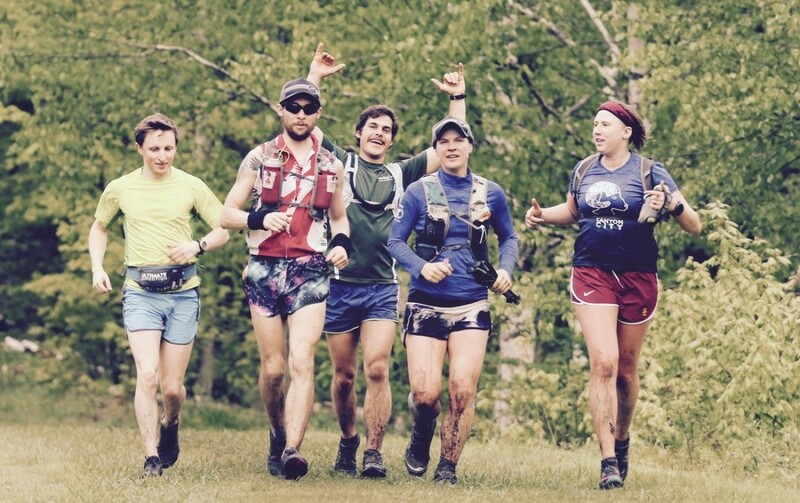 The Endurance Society is an organization that is dedicated to providing extraordinary physical and psychological adventures to the endurance community. We're glad that you'll be joining us for Infinitus and we hope that you're able to recruit some friends as well. We have a great race planned for you! Vermont has had a mild winter, but the trails are damp in a few of the lower areas. The trails dry out fairly quickly but there will be a few wet spots. Registration will be at the Blueberry Hill Ski Center, 1245 Goshen/Ripton Road, Goshen,Vermont. 888k Race starts May 18th at 8:08 a.m. Registration will be May 18th starting at 6:30 a.m. Meet at the ski center. Anyone who arrives early should hang out at the ski center and not at Blueberry Hill Inn. We will have designated parking for the 888K. Please park as far back as possible to make room for the hundreds of cars that will arrive during the event.